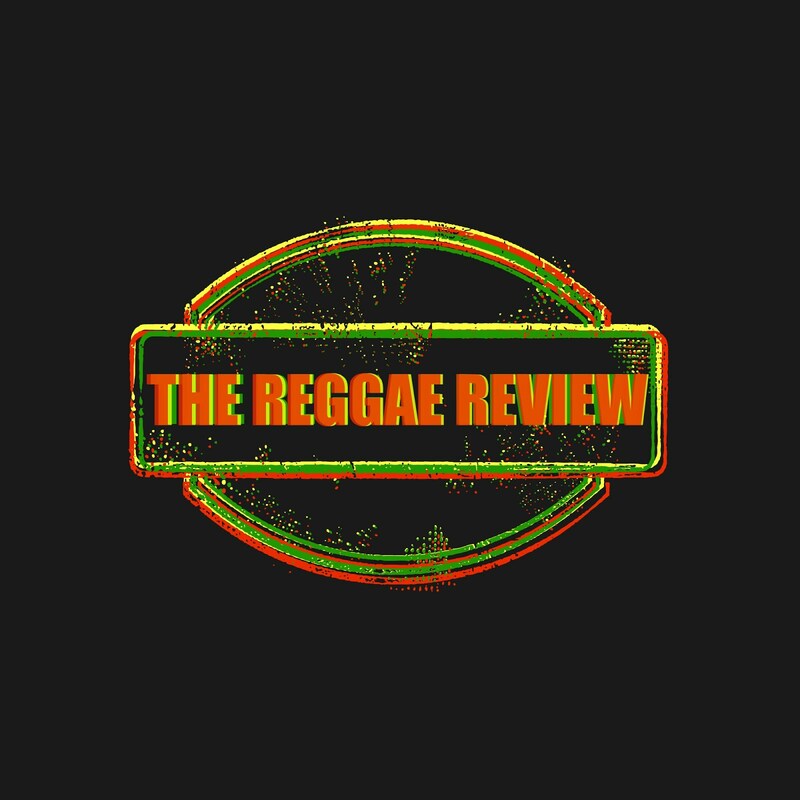 The Reggae Review: TUFF LIKE IRON Ready Fi Buss! TUFF LIKE IRON Ready Fi Buss! and a kaleidoscopic life lived between Kingston and Brooklyn. To You’, ‘Equal Rights’, ‘Keep Your Head Up’ and ‘Mr. Babywrong’ feat Zionites. anthem for all determined to rise above adversity and seek a higher consciousness. ‘Be Still and Know’ double disc album produced by Conscious Riddims Records. The ‘Be Still and Know’ project will also feature roots heavyweights like Midnite, Ras Batch, Prezident Brown, Perfect Giddimani among others. For her electric live performance style, Tuff Like Iron has been featured in the Sacramento Examiner. She has also featured on the World A Reggae network. This year, the urban-roots artist is set to appear on the cover of California based Irie Mag for its April 2015 issue. 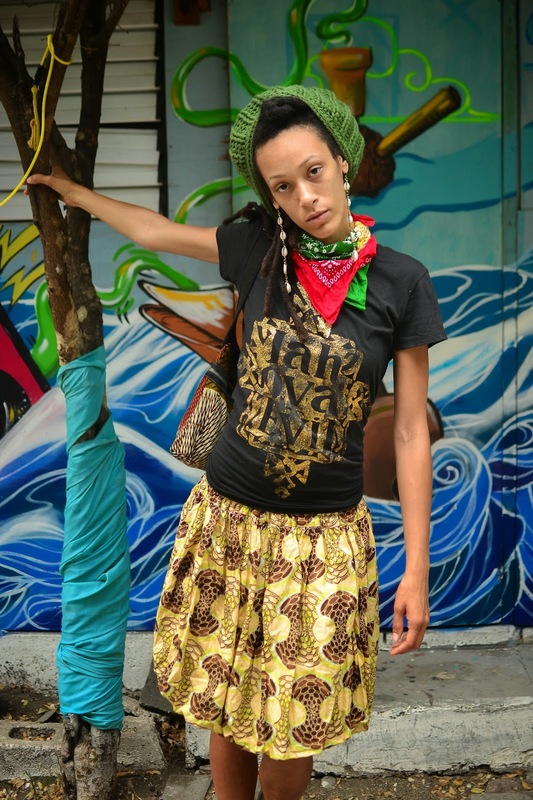 She is currently in Jamaica working on live shows, recording new material with the Jah Ova Evil recording camp as well as filming videos for her ‘The Almighty One’ and ‘Tuff Like Iron’ single. Summer 2015 tour dates for Tuff Like Iron in the US and Europe are soon to be announced. WATCH E.N YOUNG'S NEWEST VIDEO "LOVE LOVE LOVE"